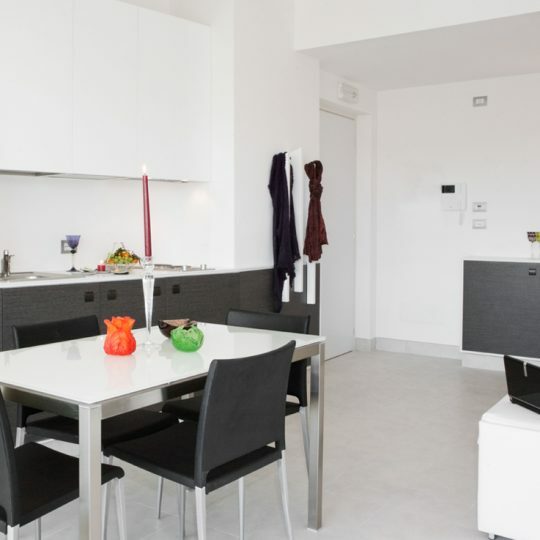 Our new 20 holiday apartments Rome Lungotevere Suite are spacious and furnished in a modern style and they are the perfect independent lodging for your stay in Rome. 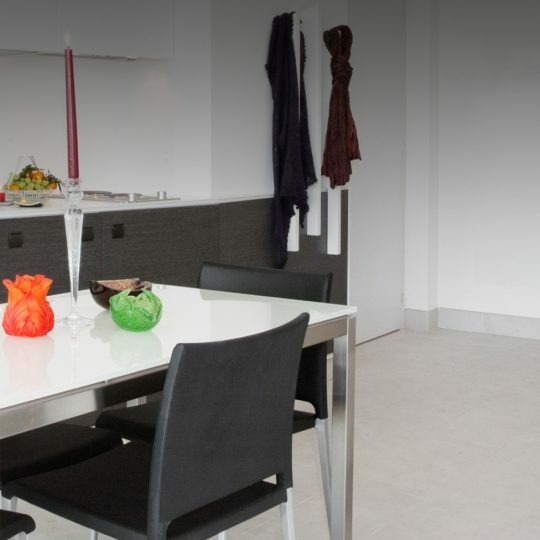 Every apartment is cozy and bright, and has a wide private balcony and luxury comforts. 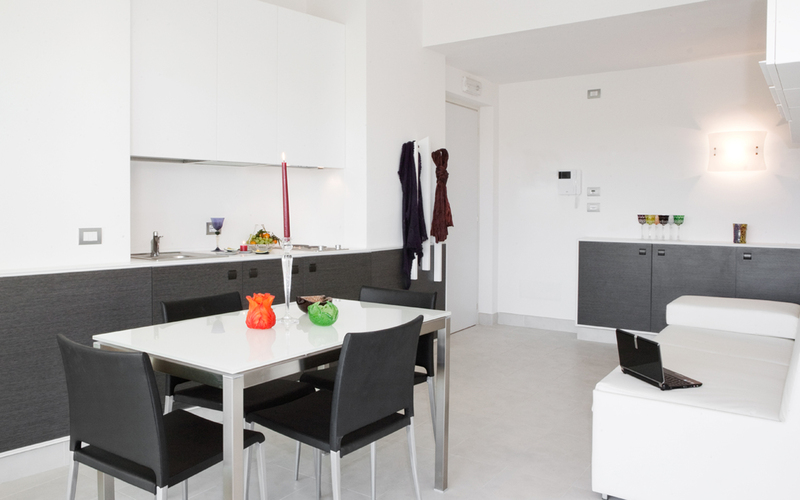 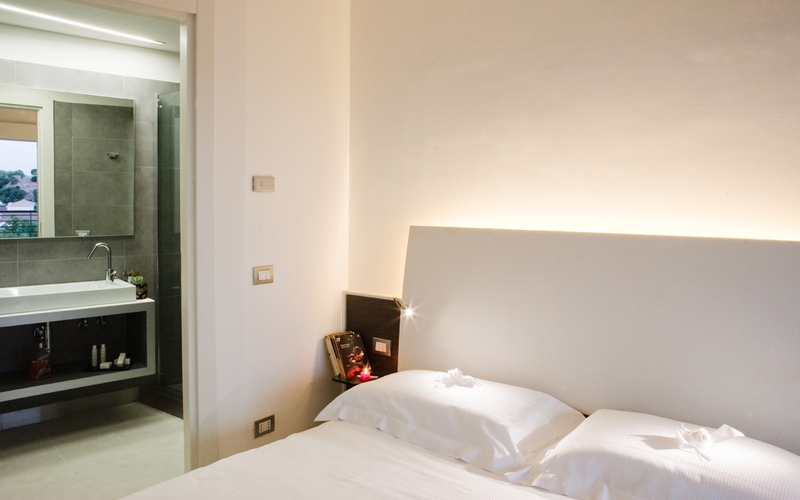 The wide windows of each apartment offer a beautiful view on the river Tevere and Rome. 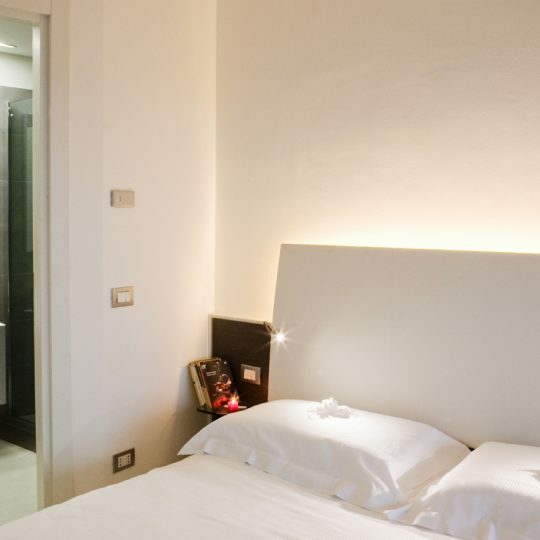 On request is possible to ask for these extra services: laundry, bar service or restaurant room service with private chef, ideal for a romantic holiday in Rome or to surprise your partner.